britishresidentsinmalta.org » Do you enjoy singing? ‘The New Choral Singers’ are currently seeking to recruit a number of choristers in both the female and male sections of the choir. No previous choral experience is necessary, and although the knowledge of music is not necessary it will certainly be an asset. 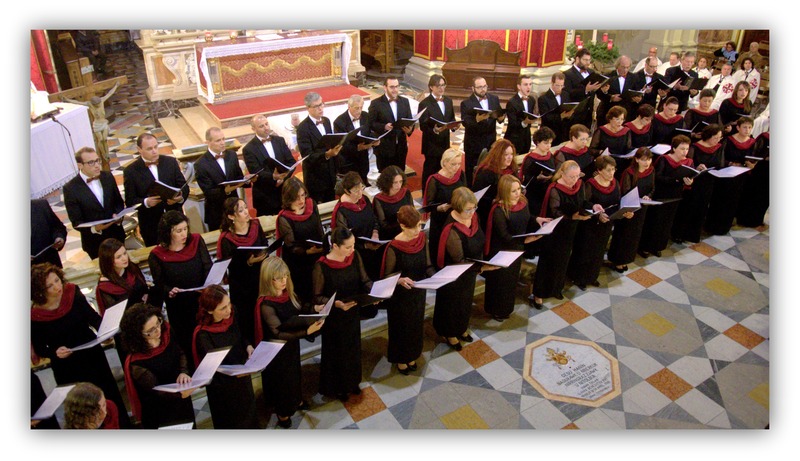 The Choir has an extensive repertoire of both sacred and secular music by composers such as Vivaldi, Mozart and Charpentier, as well as more recent works by Howard Goodall, Eric Whitacre and many others – including Maltese composers. The Choir stages several concert performances a year, and frequently lends itself to the animation of various events. Following a successful concert with the Malta Philharmonic Orchestra, the choir has just commenced practising for this year’s Christmas season. Regular rehearsals are held at the Johann Strauss School of Music in Hamrun on Wednesdays between 7 and 9pm. We hope that you will want to be part of our exciting future.